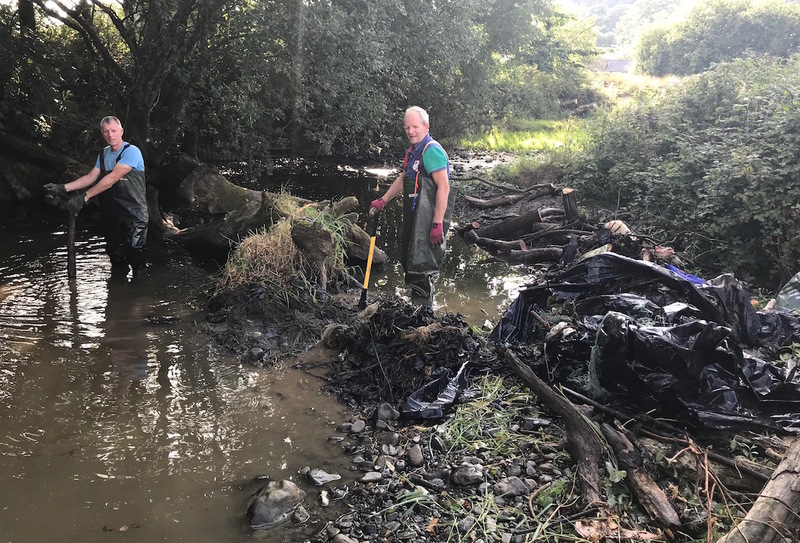 Recent surveys of Tywi tributaries have shown barriers to fish migration caused by fallen timber, often sealed by waste plastic (typically silage wrap). 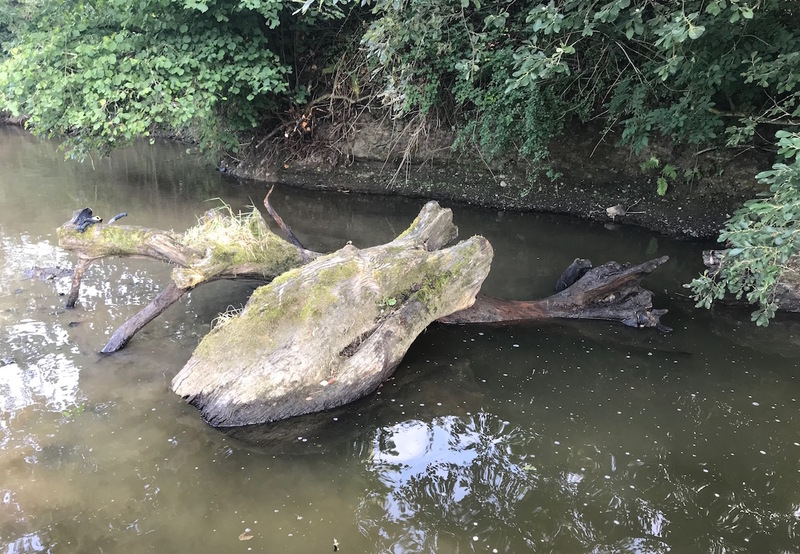 The Carmarthenshire Fisherman’s Federation have been removing these from the Myddyfi, Mynys and Crychiau. There will be more work required when the River Restoration Project surveys have been completed. 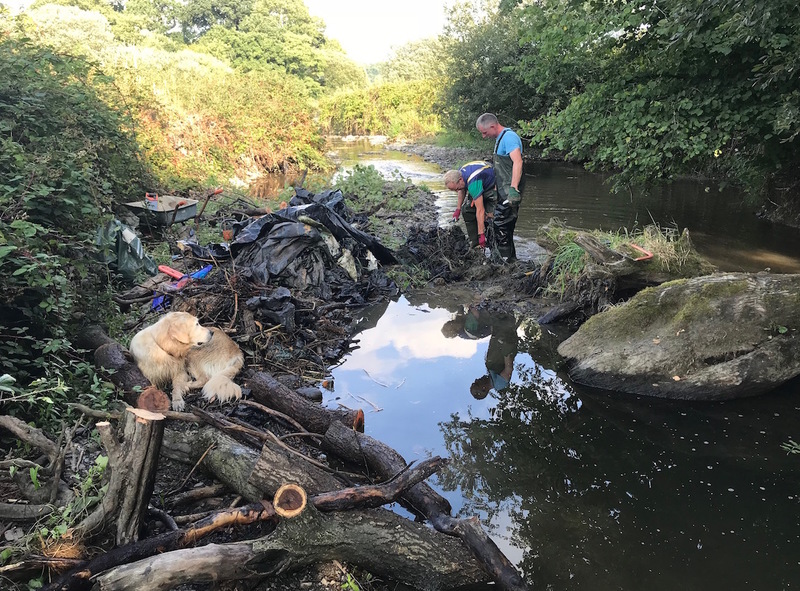 Work is ideally carried out during low flows and the plastic baler twine etc is removed whilst the timber is cut up to allow free movement of fish. Above and below, timber debris enveloped in wrap, stopping all migration. 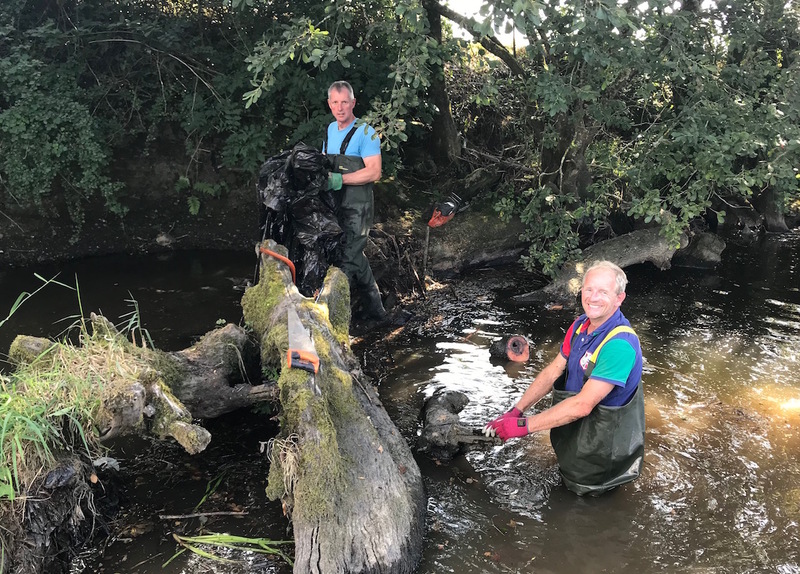 The key timber was left in place, but the rest of the debris was cleared and the natural flow was restored. The good news was that the pools were crammed with fry and even some small eels were spotted.